This is very interesting and informative post. I am a graphic designer and this post will be very useful for me. Thanks for sharing such a nice post with us. Thanks .. this is very informative post. 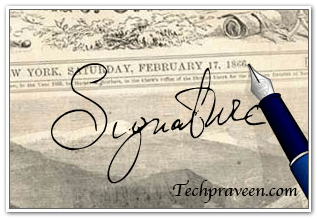 I was always wondering how to create animated signature.